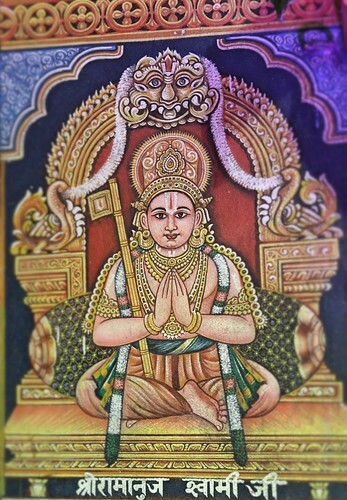 He was born between 1472 and 1482 in Erabanga village at Gop (near Konarak); his father was Somanatha Mahapatra and his mother was Mahamaya Devi. 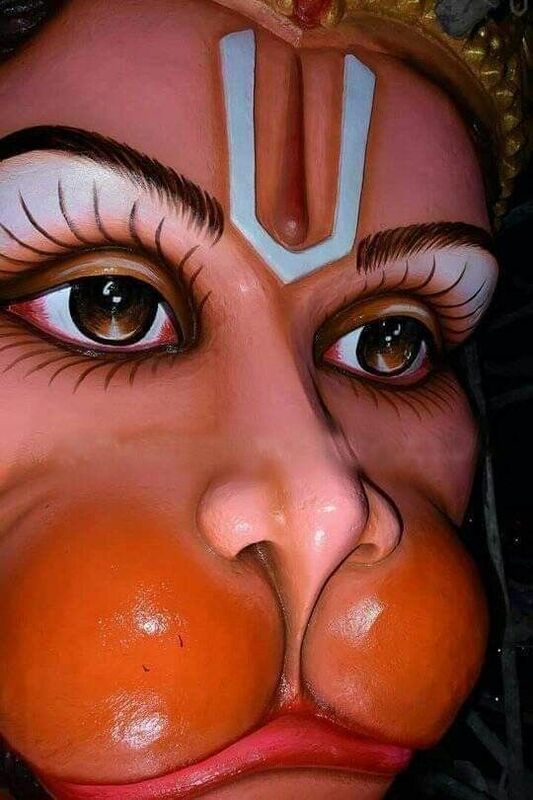 Some say that he was born in the village of Chandrapur, where he also met Chaitanya. Balarama Dasa became a minister of king Prataparudra Dev, but after meeting Chaitanya he left the Government service and utilized his previous knowledge of Kundalini yoga, vaidhi bhakti in the mood of Ramanuja Acharya, and jnana to propagate the chanting of the Holy Name. He is sometimes called Matta Balarama, because of his disregard for social conventions in favor of ecstatic Bhakti. 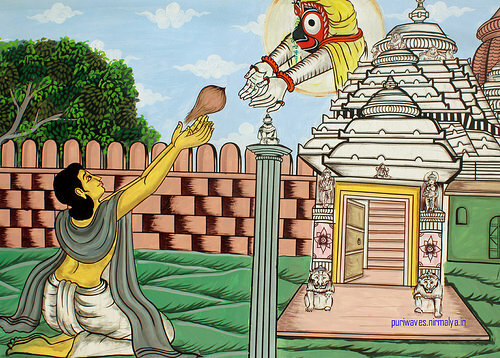 He used to participate to the discussions on Vedanta in the Mukti Mandapa in the Jagannatha temple (inspite of the resentment of the Brahmins), and it is said that anyone who touched his head would become instantly able to explain the philosophy of Vedanta. One day a beggar (who was dumb and deaf) approached him, touching his head, and he was not only cured and became able to speak, but he also started to discuss philosophy immediately. 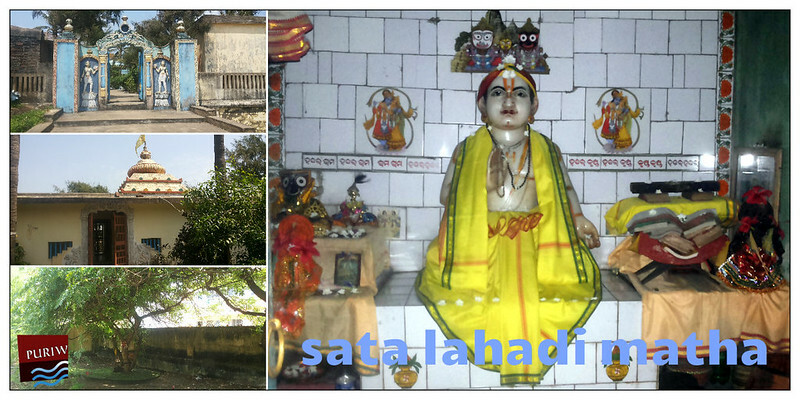 This beggar then became Balarama’s foremost disciple with the name of Hari Das.